As one of the leading infertility treatment centres, Barbados Fertility Centre have been providing a range of high quality fertility treatments to patients across the world including IVF, a donor egg program, egg freezing and frozen embryo transfer since 2002. 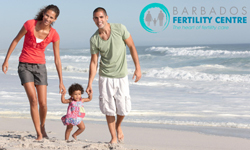 Located on the idyllic and beautiful island of Barbados, Barbados Fertility Centre (BFC) believes that delivering a holistic approach to infertility treatment for their patients is the key to their success. With an on-site spa that offers a range of relaxation remedies including acupuncture, counselling, massages, nutritional advice and reflexology, The Life Wellness Centre enables patients a chance to unwind whilst they are undergoing treatment. BFC are infertility treatment specialists. Their doctors take the time to review your complete medical history, talk you through the range of options and treatments available for you, and listen and answer any questions or concerns you may have. 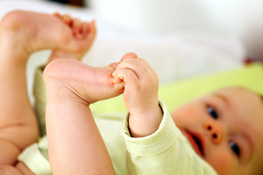 Their doctors will undertake a thorough examination based on your medical history in order to provide you with a diagnosis for the causes of infertility. 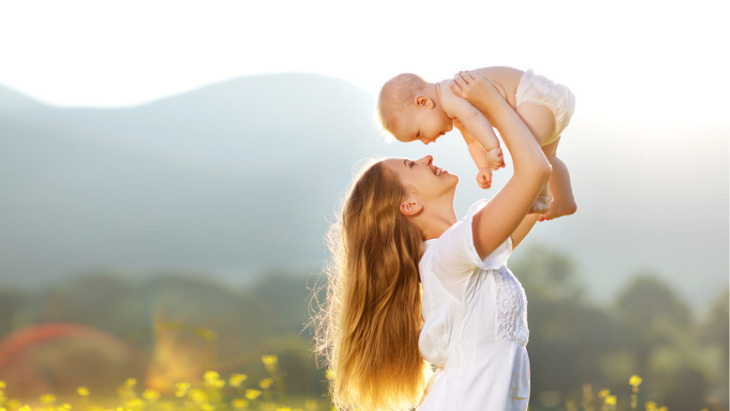 After a diagnosis has been made, a unique treatment plan will be designed for you, so that you have the greatest chance in having a successful pregnancy. 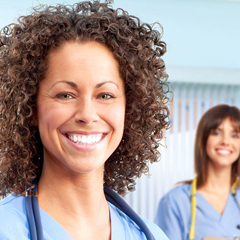 With 14 years experience, they are specialists in providing treatment for Reproductive Immunity Problems. The treatment they offer reduces the number of antibodies in the first trimester, which will help to increase the chances of a successful pregnancy. Often referred to as the ‘Mecca for IVF’, they are highly regarded; providing unrivalled care, treatment and focus to all of their patients. They have been awarded the prestigious Joint Commission International accreditation, since 2007 which has a set of rigorous health care standards that have to be met, in order to provide assurance to patients that they will receive only the highest standards of treatment and patient care available. Making the decision on single vs. multiple embryo transfer in consultation with the individual patient based on their personal likelihood of success. 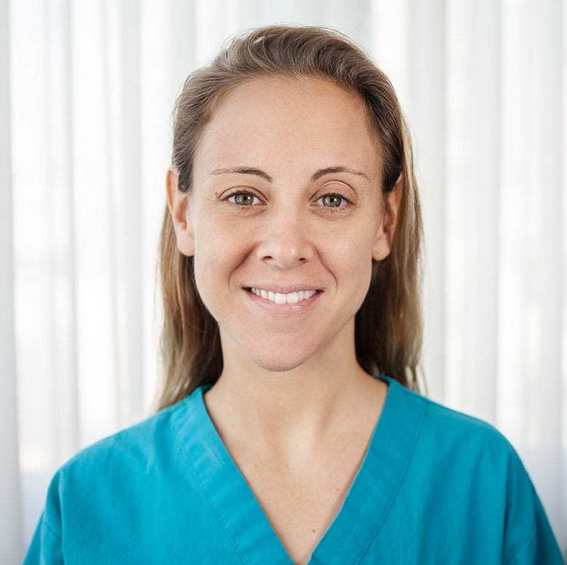 As one of the leading infertility treatment centres in Barbados, Barbados Fertility Centre have been providing a range of high quality fertility treatments to patients across the world including IVF, a donor egg program and frozen embryo transfer since 2002. There are many reasons for infertility, which can be female factor, male factor, a combination from both partners or can even be unexplained. But the good news is that help is at hand at the Caribbean at Barbados Fertility Centre (BFC) who explain the reasons for infertility. What is the Good Practice Score? 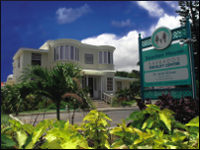 Find out about other people's experiences of the Barbados Fertility Centre. In-vitro fertilisation (IVF) Fiona and Gordon McKenzie from Scotland decided to start a family in September 2003, but after 12 months of trying they consulted their GP, who then referred them to their local NHS Trust for tests. In-vitro fertilisation (IVF) For Beverley & Colin Thomas the dream of having a baby, turned in to a living nightmare as they suffered miscarriage after miscarriage in their quest to start a family. Natalie and her husband decided to start a family at the age of 27, but trying for 11 years and being unable to conceive, she was devastated. After consulting various doctors with no success, she consulted the Barbados Fertility Centre, changing her life forever. In-vitro fertilisation (IVF) Barbados Fertility Centre has hit a milestone that even they didn’t think possible when they started, having recently welcomed their 2000th and 2001st babies. 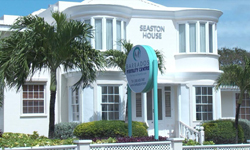 Barbados Fertility Centre is rated 5.00 out of 5 from a total of 2 reviews .